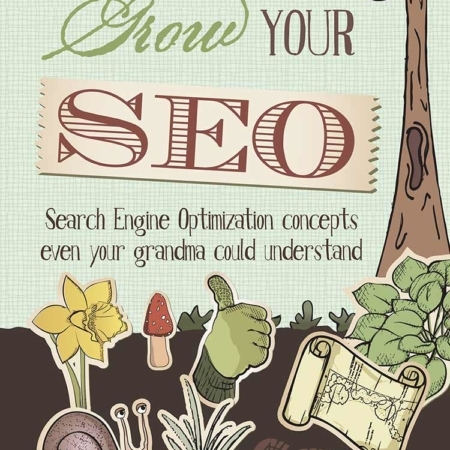 “Grow Your SEO: Search Engine Optimization Concepts Even Your Grandma Could Understand” will help you get found on Google. Buy it now! 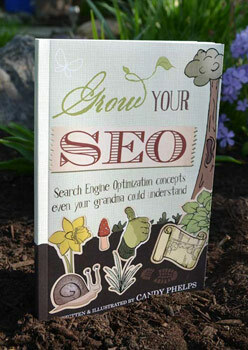 If you don’t learn something that instantly improves your understanding of SEO and helps your business, contact us for a full refund.